Chinese President Xi Jinping has urged to invigorate import potential, continue to relax market access, create a world-class business environment and a new highland for opening up and promote in-depth development of multilateral and bilateral cooperation to further expand opening up. 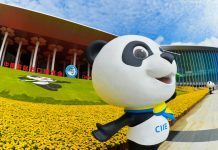 Xi made the remarks at the opening ceremony of the China International Import Expo (CIIE) in the country’s financial hub Shanghai on Monday. China’s initiative to expand imports is not a matter of expediency but a long-term consideration for promoting common development, Xi said. 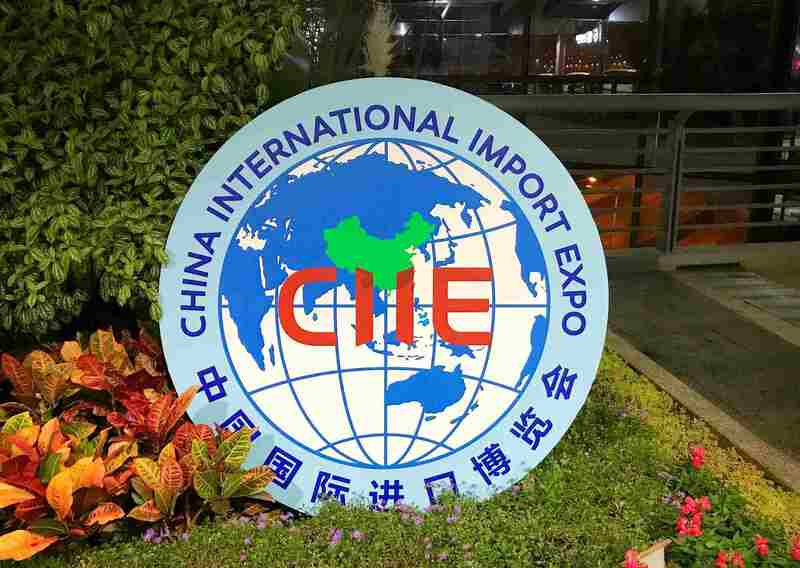 China will further reduce tariffs, improve the level of customs clearance, reduce government-imposed transaction costs for imports, and accelerate the development of new modes of business, such as cross-border e-commerce. China has shortened the negative list on foreign investment, Xi said and was steadily increasing the openness of financial and service sectors as well as working on agriculture, mining and manufacturing sectors. President Xi also pledged that China will speed up the introduction of foreign investment regulations and perfect an open and transparent foreign-related legal system, China will respect international business practices and protect the legitimate rights and interests of foreign-funded enterprises, promote the review and administration of intellectual property rights, and introduce a punitive damages system. China will support pilot free trade zone to deepen reform and innovation, promptly study and work out policy and institutional system for the phased construction of a free trade port in southern Hainan Province, Xi said. China has always maintained that it firmly upholds the rules of the World Trade Organization, supports the necessary reforms of the organization, and jointly upholds the multilateral trading system, Xi stressed. China is willing to promote the early conclusion of a regional comprehensive economic partnership agreement, Xi said, pledging to speed up negotiations on the China-EU investment agreement and a China-Japan-Republic of Korea free trade area. China will continue to promote the Belt and Road Initiative. In pursuing this initiative, we will act according to the principle of wide consultation, joint contribution, and shared benefits, he added.